When I was younger I had a reoccurring fever dream. The first scene was a little girl and her grandmother eating at a table with a white and red checkered tablecloth and a small vase with a white flower in it. All I could hear was the clanking of cutlery and some quiet classical music. 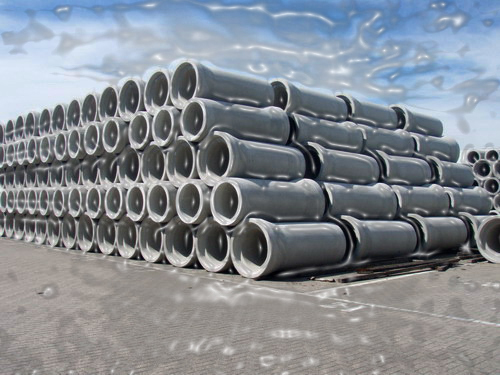 Then it would switch to the second scene where these giant, sweaty, faceless construction workers were moving these huge concrete tubes around an endless shipping yard. Everything was loud and industrial and there was dust in the air. Then back to granny and her little charge, then back to the men and the muscles and the concrete. Classical music then thundering thunks and clanks. Because the girl and her granny were so small and soft and everything else was so large and hard. I felt there was no way they could survive in a world like that. There was no place for them in all the enormity. I was filled with a deep, aching and memorable existential angst. How could they live? How could any of us live? When I was younger I didn’t recognize the feeling as existential angst so it only registered as terror. But now I understand. Sometimes I feel certain things are too small for this large world and I know what the dream was trying to illustrate: the impossible juxtaposition of our tiny, fragile existence against the infinite universe. It’s interesting to know that my fears as a child aren’t unlike the things that gnaw at me today.